It’s April 1945. 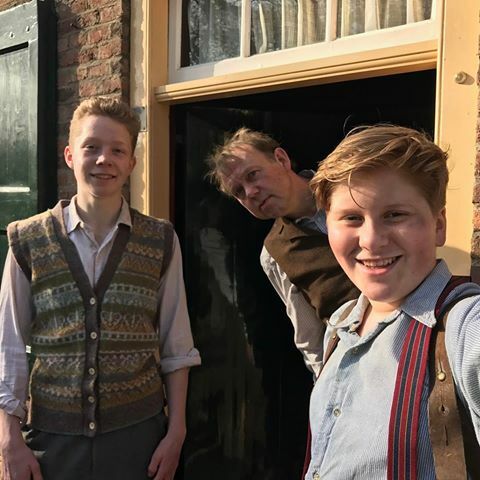 Evert leaves for The Veluwe region, on foot, for looking for his brother who is in hiding. A grueling journey, a life that is hard to imagine in today’s world. 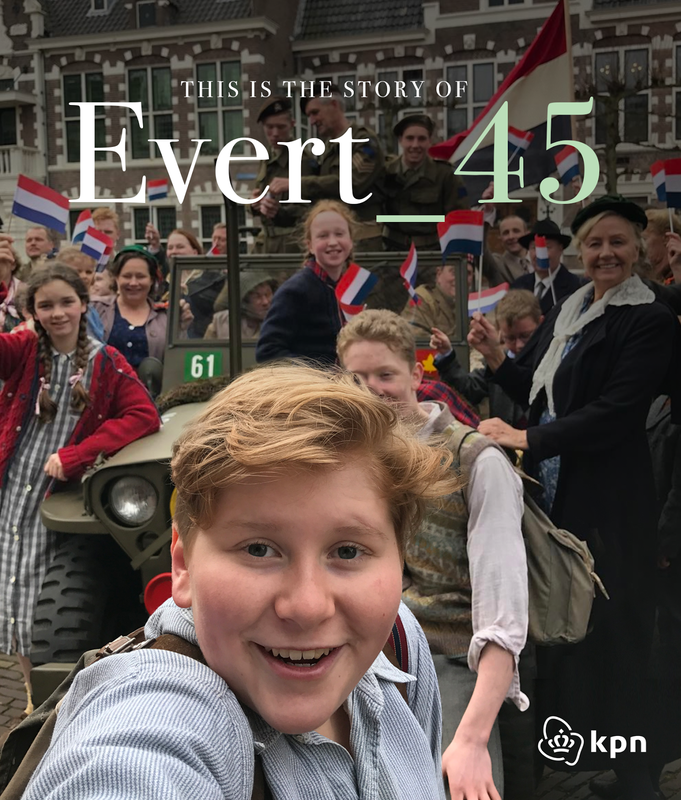 That’s why Evert’s journey is reported on YouTube and Instagram, connecting his war story to the present, so that his story, along with all those other personal stories, is passed on. Because we must never forget how remarkable and vulnerable our freedom is.